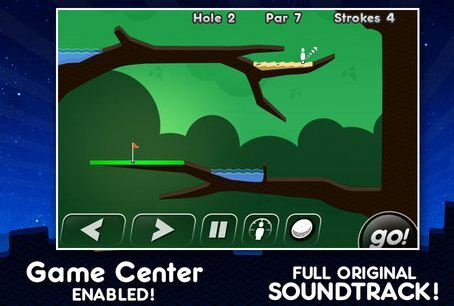 Super Stickman Golf is no ordinary game.. it’s actually an award winning physics puzzler! Warning: Once you pick up this game, you may not be able to put it down. You will definitely never play “golf” the same again..